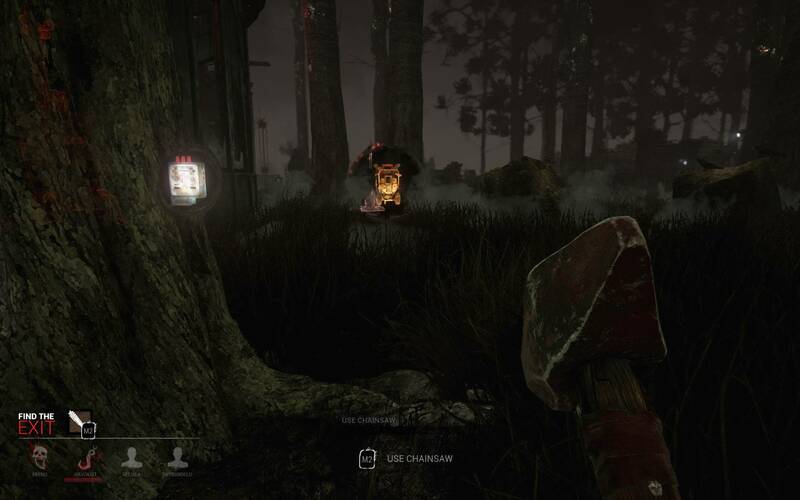 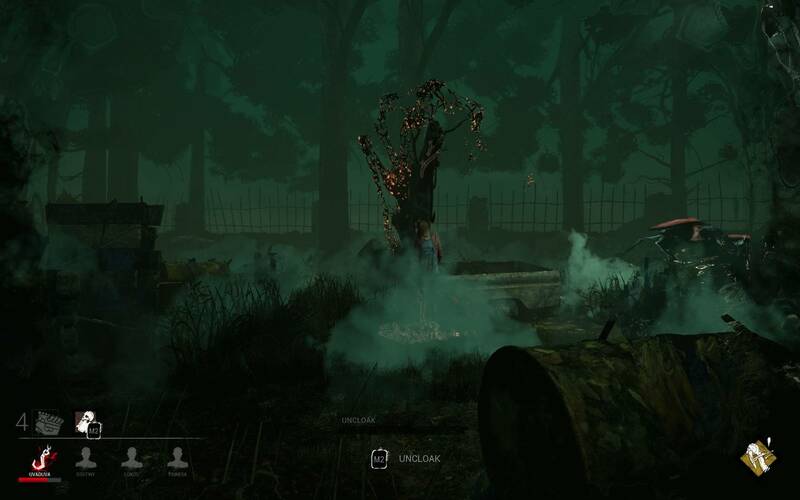 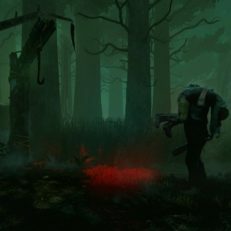 Dead by Daylight is an asymmetric co-op Survival Horror video game developed by Behaviour Interactive and published by Starbreeze Studios for PC, PS4 as well as Xbox One. 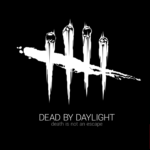 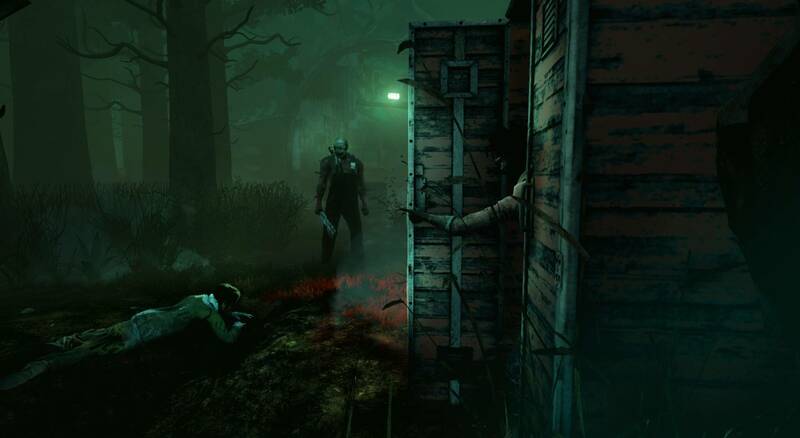 A group of survivors consisting of up to 4 players must escape from one player taking on a role of the killer in an enclosed area at night. 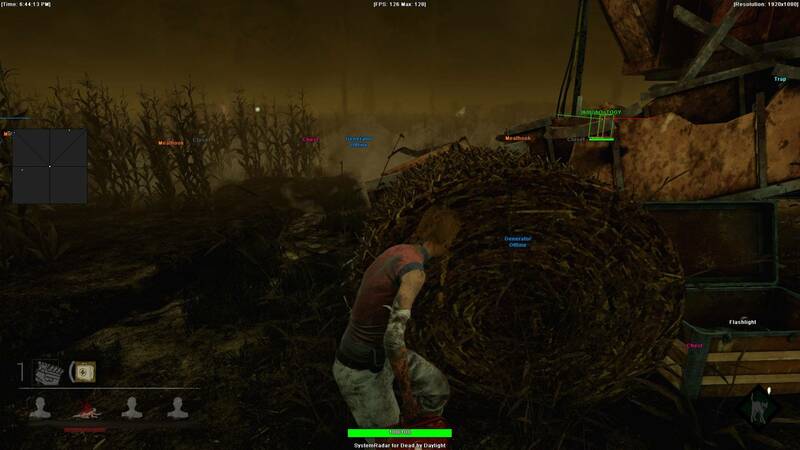 The environments consist of secluded forest, abandoned junkyard, decrepit cornfield, haunted asylum and more. 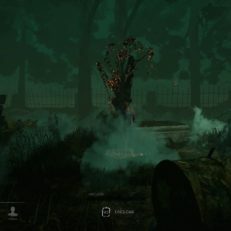 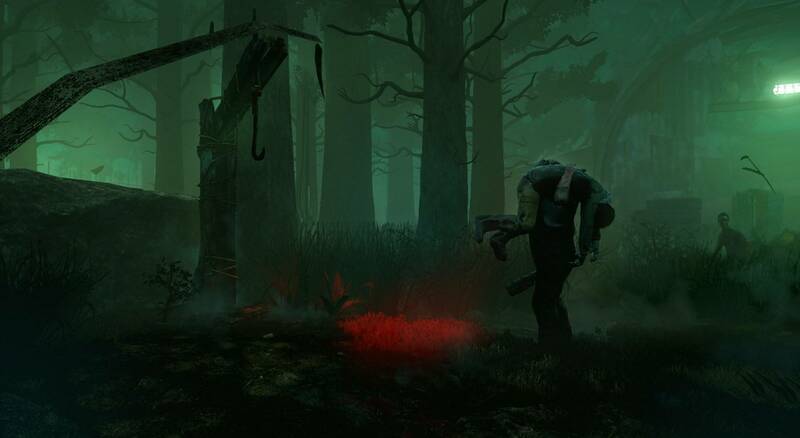 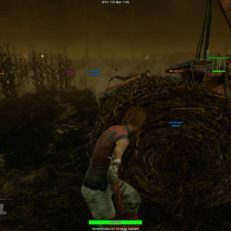 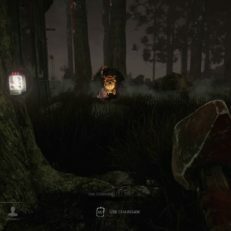 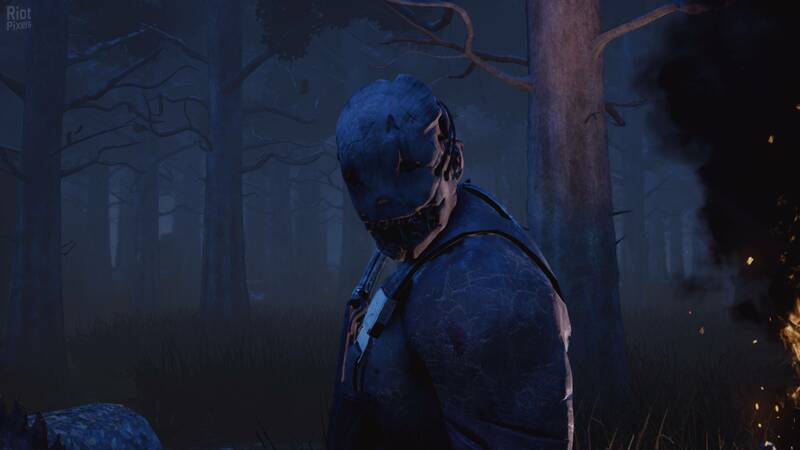 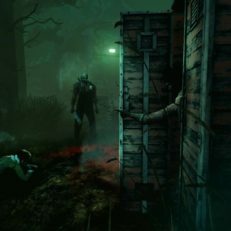 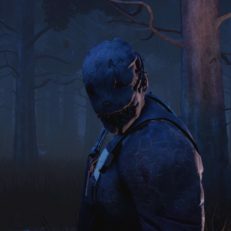 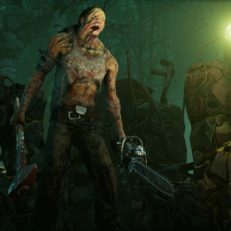 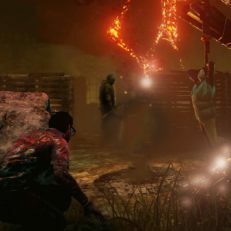 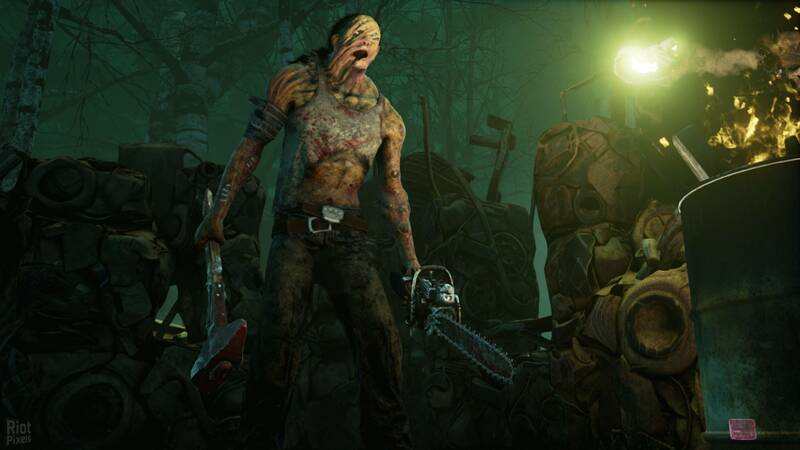 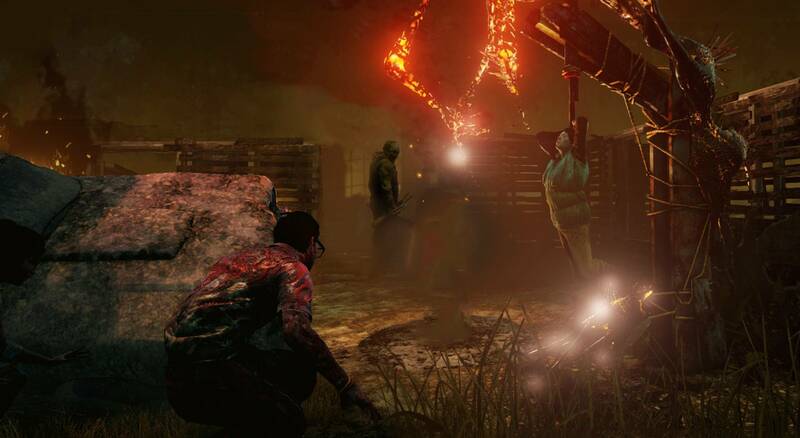 The survivors’ perspectives are third-person, while the killer’s perspective is first-person.